As an essential part of WholeRen Mini Elite Program, the DC Weekend Event was hosted by WholeRen Education Group in partnership with the Paul H. Nitze School of Advanced International Studies at Johns Hopkins. The Washington D.C. Weekend Event, held Oct. 27-29, 2017, brought together a group of students and thought leaders from a wide array of industries and disciplines to discuss leadership building, innovation, career development as well as self-improvement in the new era of globalization. As an essential part of the WholeRen Mini Elite Program, the D.C. 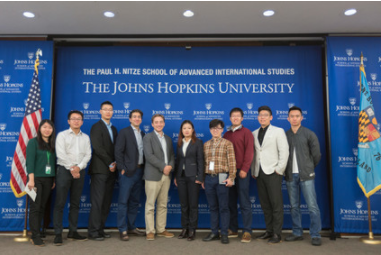 Weekend Event was hosted by the WholeRen Education Group in partnership with the Paul H. Nitze School of Advanced International Studies at Johns Hopkins University. Besides the high quality lectures and discussions, students were also invited to the World Bank by Giridhar Srinivasan (the Senior Operations Officer at IFC), a dinner party at the Cosmos Club by Afshin Molavi (a Senior Fellow at Johns Hopkins SAIS) and Marcus Brauchli (the former Editor-In-Chief of the Wall Street Journal and the Washington Post), and a walk to the attractions and landmarks of Washington D.C. with Bill Thomas (a renown Washington Post and Economist journalist).  “We devoted a tremendous amount of time, resources, and energy into the WholeRen Mini Elite Program to ensure leading-edge content and engaging dialogue between our students and thought leaders from various fields. The D.C. Weekend Event was a great success and the Mini Elite Program has an incredible momentum as it begins. We certainly will continue to foster the discussions and explorations as the program goes on,” said Andrew Chen, the Chief Executive Officer of WholeRen Education Group. “I learned a lot from this program. It was not only about future internship opportunities and references, but also helpful thoughts. We worked together to figure out passions, what we are good at, how we can contact others, and how to network,” said Xi Wang, a member of the Elite Program.